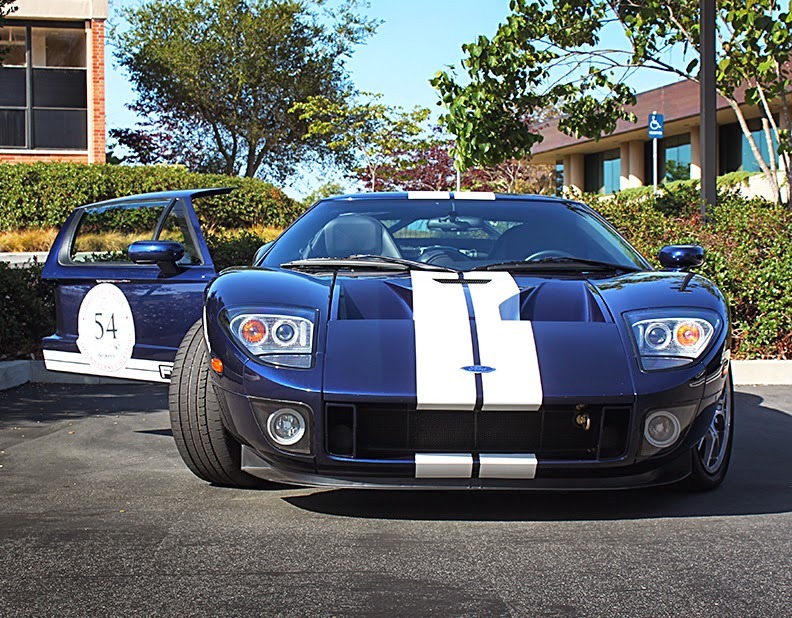 Jim Palam covers car guys doing good, rallying for the United Boys & Girls Clubs. 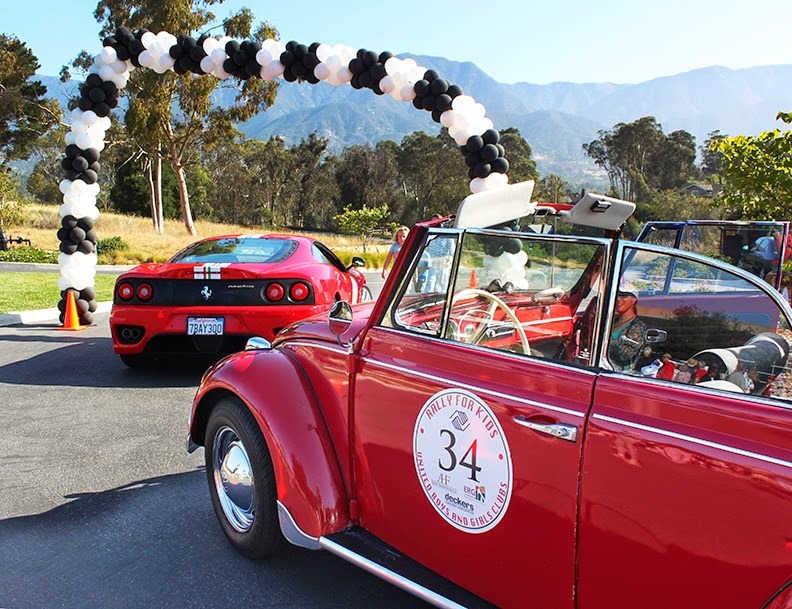 Benefiting the United Boys & Girls Clubs of Santa Barbara County, this past Saturday’s Rally For Kids was co-chaired by Dianna Starr and Montecito “Cars & Coffee” founder, Monte Wilson. Monte’s wicked red Ferrari Challenge Stradale was the event’s lead car. 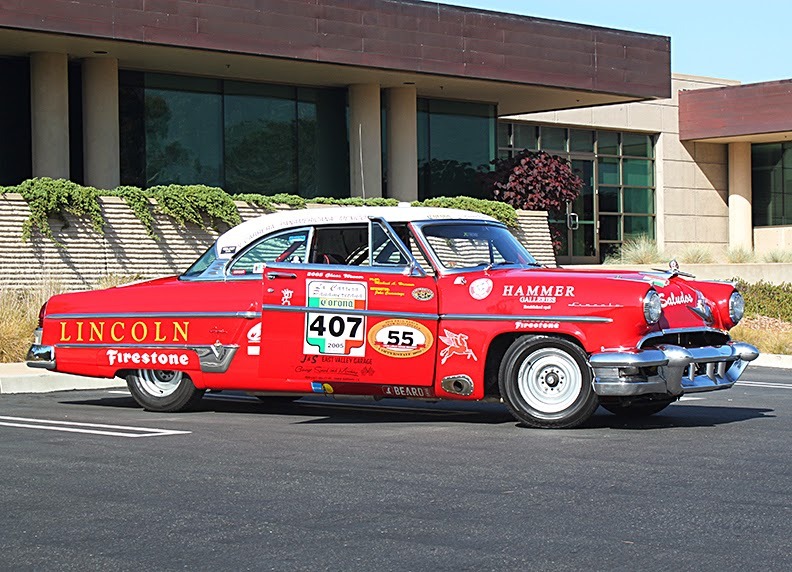 There were some 35 cars competing, including Michael Hammer’s Lincoln, the 2005 La Carrera Panamericana class winner. 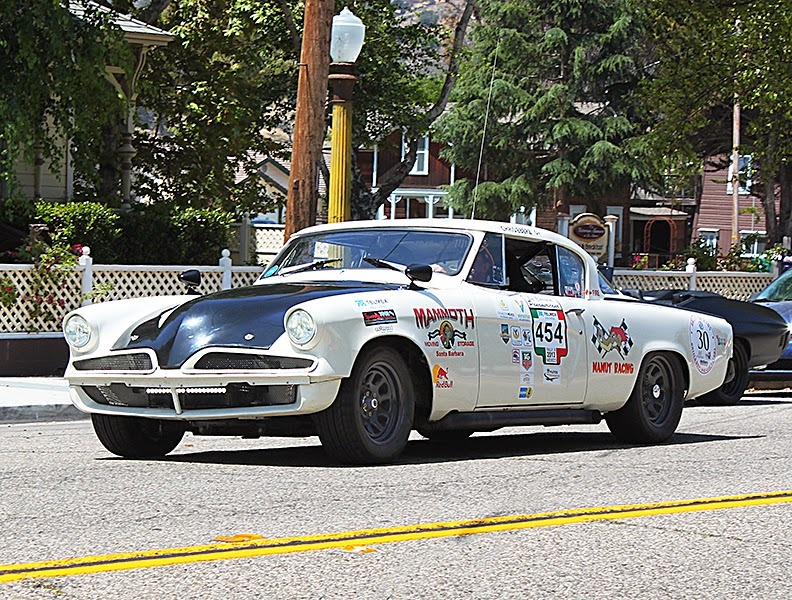 A growling white Studebaker was also a Panamericana competitor. 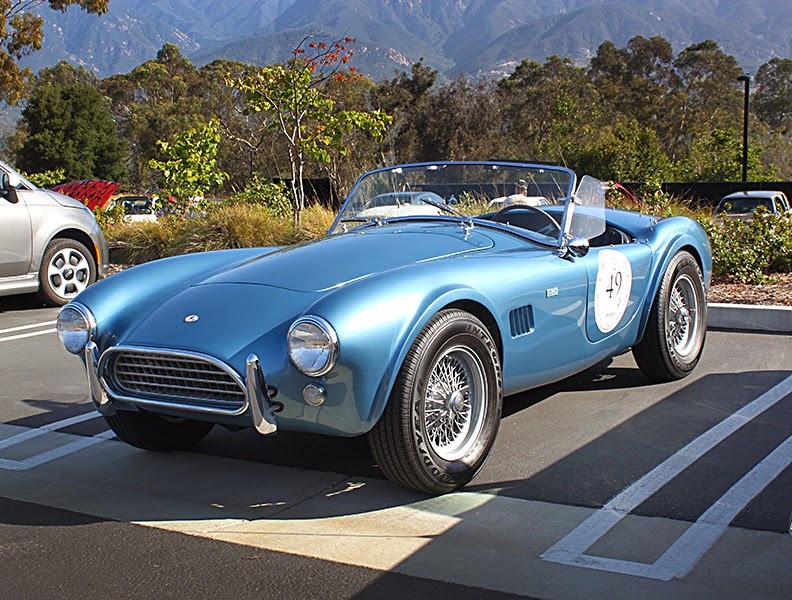 Other head-turning rides included a pristine 289 Cobra, Ford GT, gorgeous black BMW Z8, a stunning Porsche Speedster and a dynamite vintage red Mercury droptop. 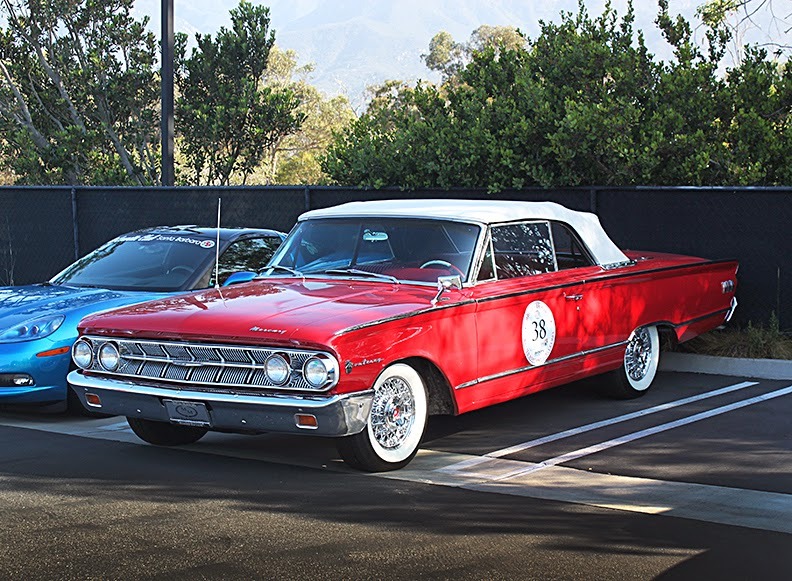 Other entries that attracted a lot of attention: vintage VW convertible, hot-rodded ‘56 T-Bird, two Mercedes-Benz AMG Gull Wings, ‘56 Chevy Bel Air, ’67 GTO, and a resto-mod Chevelle. The cars launched at 9AM from a spectacular bluff overlooking the Pacific at Summerland. There were seven check points, including start and finish locations. 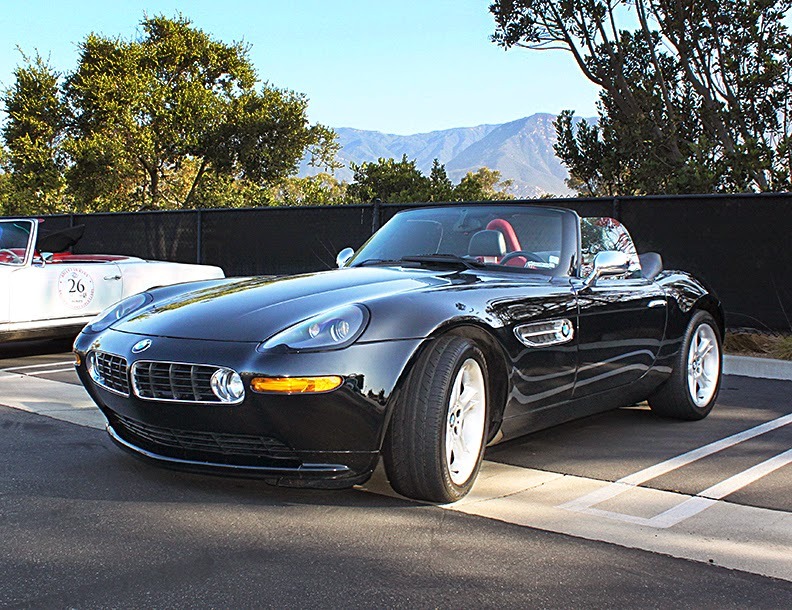 Cars traveled roughly 200 miles through the spectacular wine country of the Central Coast — with the rally wrapping up with a catered party at the awesome Nesbitt Estate near Summerland. 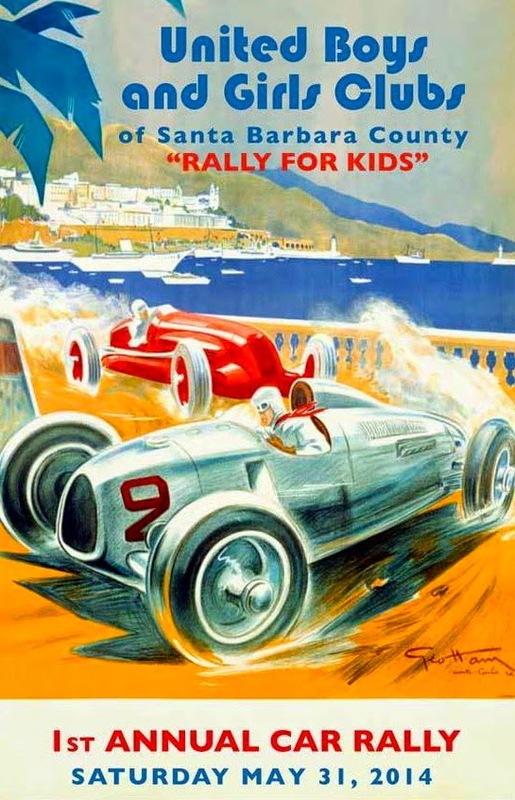 All had a great time and they’re looking forward to the Second Annual Rally For Kids next year.